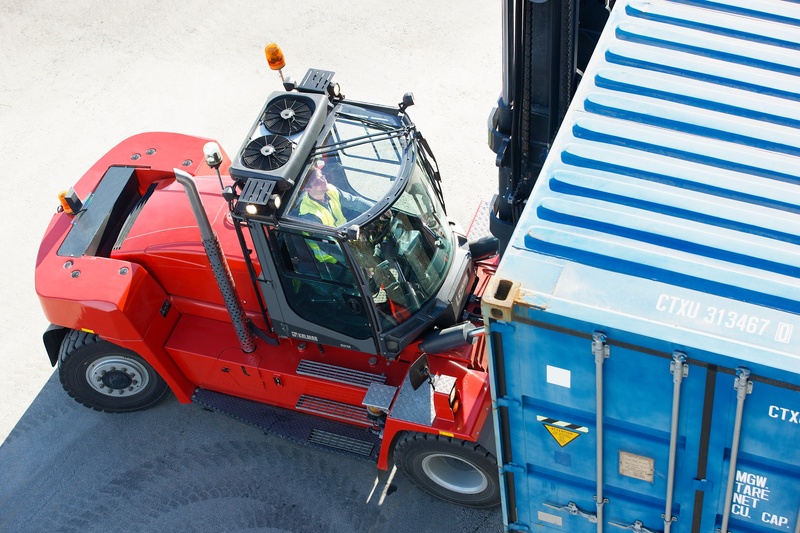 Cargotec has secured a contract to supply nine Kalmar lift trucks for materials handling duties at the Port of Wismar in Germany - an order which includes six models from Kalmar's state of the art 'G' Generation counterbalance range. Purchased by port operator Seehafen Wismar GmbH, the new models - four DCG 160-12, two DCG 120-12 and three DCE70-6 forklifts - are scheduled for delivery in October 2012 and are supported by a two year full service contract.The order was booked into the second quarter 2012 order intake. Thomas Malmborg, Vice President, Forklift Trucks at Cargotec, says: "We are delighted to win this order for our brand new Kalmar lift trucks as it confirms the demand from customers for a high performance model with strong environmental credentials. 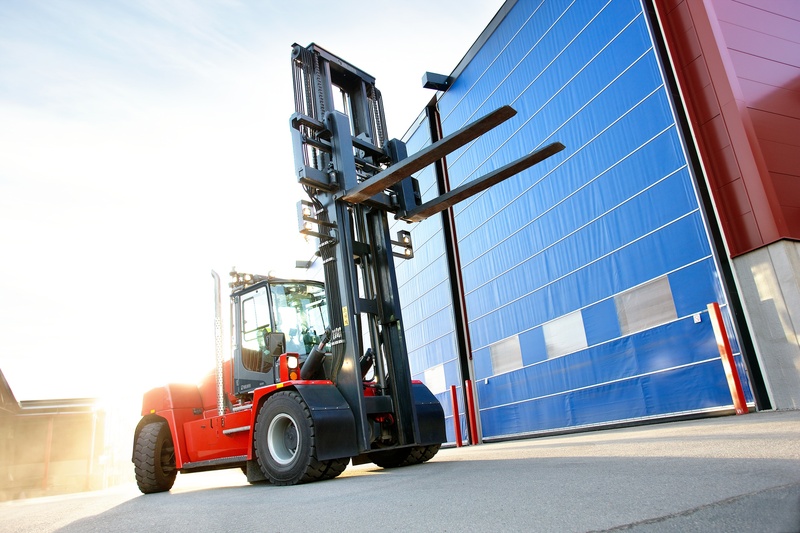 The fact that a cutting edge business such as Seehafen Wismar GmbH has recognised the benefits of the new 'G' Generation forklifts confirms that the research and development invested has accurately met the needs of the market. Our customer has also heralded the fantastic service and support that Cargotec already provides at Wismar as a key factor in the decision to specify more Kalmar equipment." 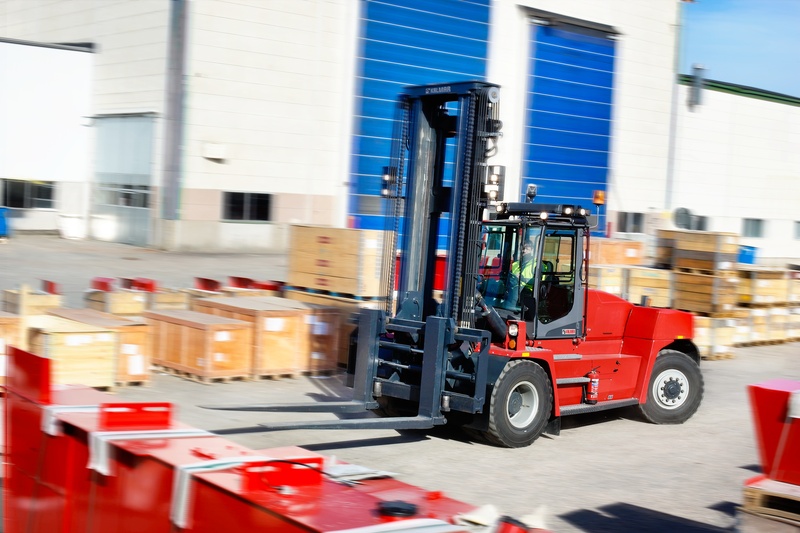 Six of the new models are from the DCG90-180 range of lift trucks which became the first of Kalmar's 'G' Generation fleet of materials handling equipment when launched last year. With capacities ranging from 9-18 tonnes they bring benefits to drivers, service engineers and senior management with enhanced cost-efficiency, quality and productivity resulting in better performance and greater total lifetime savings. At the core are new Cummins EU Stage IIIB / EPA Tier 4i emissions-compliant diesel engines which cut particulate emissions by 90% while also reducing nitrogen oxide emissions by half. Cargotec has incorporated these class-leading engines to help customers such as Seehafen Wismar to reach their targets in lower emission levels. The Port of Wismar lies on Wismarbucht (Wismar Bay) off the Baltic Sea in northern Germany. Seehafen Wismar GmbH is responsible for developing port services and infrastructure, handling and storing cargo, maintaining port operations and infrastructure, and providing other port services.